Readings: Revelation 3: 1-16, 14-22; Psalm 11; Luke 19: 1-10. Some years ago, I was visiting a city China that was larger in size than Dublin but that I had never heard of previously. When I went to the church there on a Sunday, there were hundreds of people there to receive Holy Communion that morning. Back in Dublin, when I shared that experience with some clerical colleagues, I asked how they would respond to such numbers turning up unexpectedly in their churches on a Sunday morning. They all said they would be delighted, thrilled. We would be shocked, discommoded, uncomfortable, unprepared. We would not have enough prepared enough bread or wine for the Communion; we would not have enough seating, even standing space; those who did squeeze in, would be resented for sitting in someone’s preferred pew. The many, the rest, would be left out outside, knocking, wanting to come in and eat with us, like Christ in our New Testament reading this morning. Many of the popular phrases we associate with Christ are not in the Gospels, but in other parts of the New Testament, including Saint Paul’s First Letter to the Corinthians (see I Corinthians 11: 23-26), and especially in the Book of Revelation. This image of Christ knocking at the door in this morning’s reading from the Book of Revelation was popularised in the 19th century by Holman Hunt’s painting, ‘The Light of the World.’ This is the first image of Christ I remember seeing as a small child, sitting on my grandmother’s knee. It is reproduced in a window in Saint Mary’s Church, Killarney. Christ is knocking at the door, and he wants to eat and drink … to eat and drink with those in darkness, out there, the masses and the marginalised. When, at this morning’s Eucharist, we repeat his words ‘shed for you and many,’ the ‘you’ refers to us, in the Church, but ‘the many,’ οἱ πολλοί (hoi polloi), refers to the rest, those outside, the masses. This is what he tells Zacchaeus in our Gospel reading this morning (Luke 19: 1-10). The many, the marginalised, the rejected, the despised are the ones Christ chooses to dine with. The reference to the sycamore is deliberate here. Why did Saint Luke not choose an apple tree, a palm tree, an oak tree, any old tree? Because, in Middle Eastern culture at the time, the sycamore tree represented the tree of life. In climbing the tree of life, Zacchaeus claims the place he is denied by society around him. The Greek form of his name indicates he may have been a Greek-speaking Jew from Alexandria, a member of the diaspora who has come to Jericho to work as a tax collector, to work with the empire, the oppressors. He is an outsider in every way. But Zacchaeus hears the same call that is issued to the Church in Laodicea. 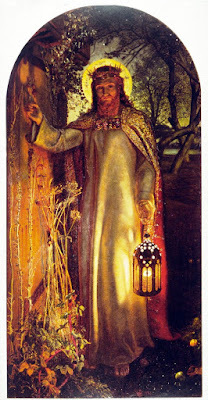 He hears Christ knocking at his door, he hurries down, and opens the door to Christ. Jesus becomes the guest, and Zacchaeus is the host. Who is knocking at the door of the Church today? If we welcome them in, invite them to the banquet, we may find that we are dining with Christ. 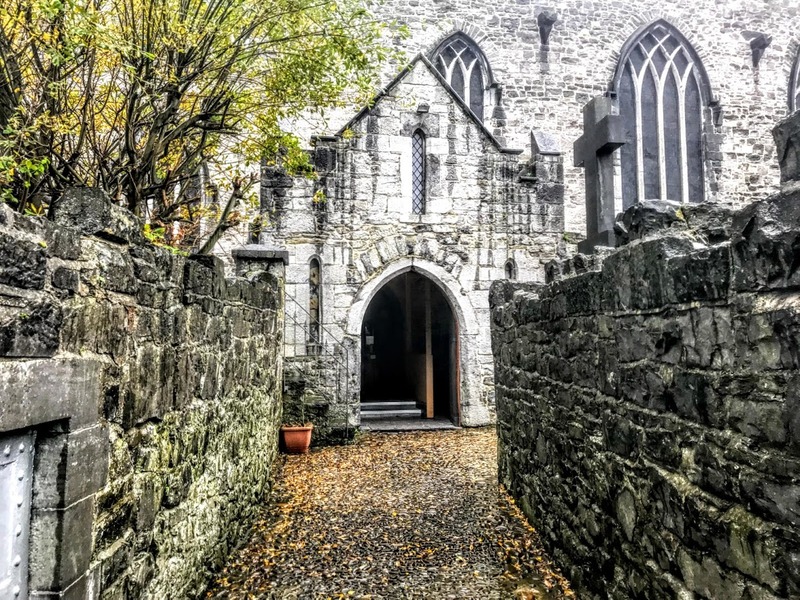 (Revd Canon Professor) Patrick Comerford is priest-in-Charge of the Rathkeale and Kilnaughtin Group of Parishes and Canon Precentor of Saint Mary’s Cathedral, Limerick. This reflection was shared at the Eucharist before a meeting of the cathedral chapter.